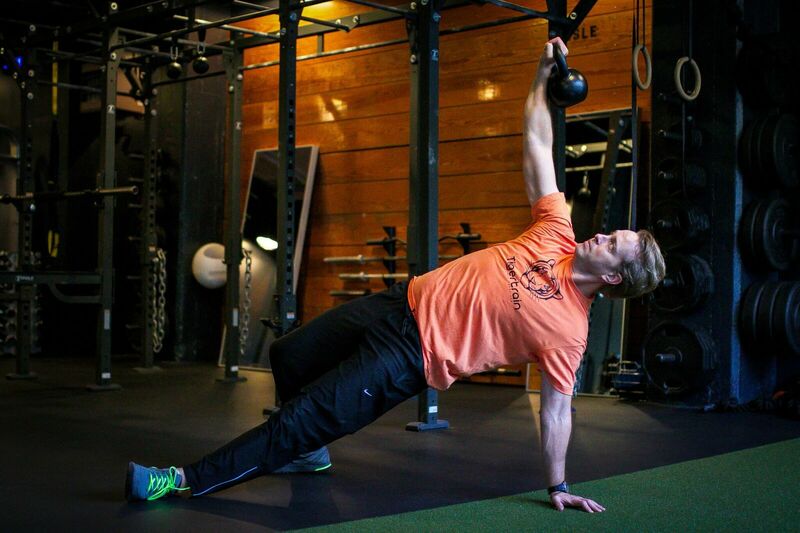 Christian is a certified personal trainer from the National Academy for Sports Medicine. His many specific certifications include some notables: Certified CHEK Exercise Coach, Certified Health Coach, kettlebells, ViPR (Vitality Performance Re-Conditioning) and TRX. He has found that the best results his clients have experienced are through a good combination of strength and circuit training. This has resulted in positive gains in total body strength, toning and weight loss. On a much larger scale, Christian attended the Institute for Integrative Nutrition in 2011 and became Certified Health Counselor. This well-rounded program covers not only a vast amount of nutritional studies but also looks at the lifestyle challenges that our society must overcome, specifically, choices made in one’s relationship, career, exercise, sleep and even spirituality. “Our world is confronted with a ton of emotional and physical stress and ultimately poor overall health. There is rarely one silver bullet that creates a healthy lifestyle but rather a well-balanced series of intelligent choices made in a person’s life. I enjoy discovering the problem(s) in my client’s situation and then solving their problems to ultimately make them a happier person. This not only improves their life but can improve their family/friends life as well.” The key to Christian’s success as a trainer are his strong communication and listening skills, motivating his clients, his likability and his ability to relate so well to his clients. “I started training with Christian about a year ago, and can guarantee that he will be your favorite trainer when you work with him.He shows up. He’s on time. He has an individually created workout plan just for you. Anyone who’s worked with personal trainers before knows that these aren’t givens. My fitness goals have changed significantly since I started working with Christian, and he’s kept ahead of me with training and nutritional plans that have really produced results. He has an amazing repertoire of ideas and techniques, so whatever your goals Christian will have a plan for you.